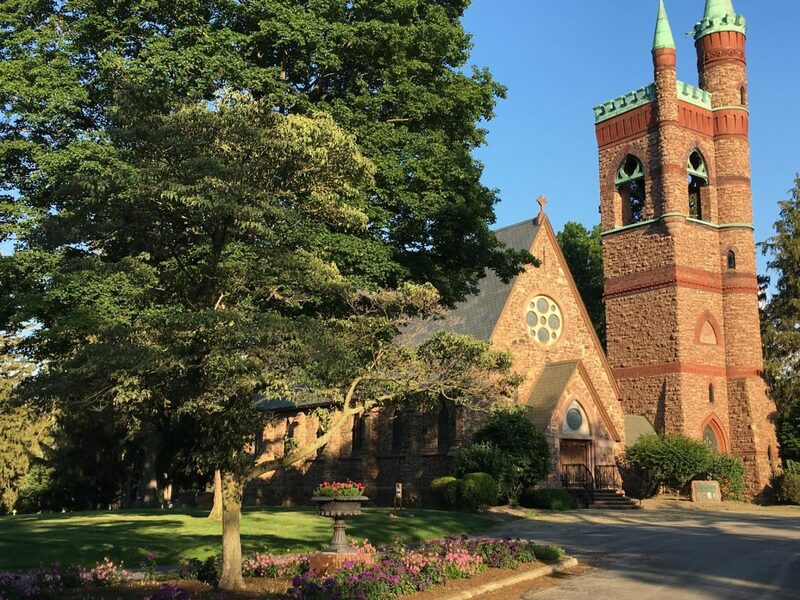 In 1871, the Rochester Catholic Dioceses’ first Bishop, Bernard J. McQuaid, envisioned a peaceful, prayerful and reflective garden-like cemetery in an environment that provided natural beauty with the assurance of a Christian celebration of life everlasting. Bishop McQuaid was considered a man of conviction and innovation and his vision to provide a cemetery for generations of Catholics for years to come became a reality in Holy Sepulchre Cemetery. In 2010, Ascension Garden Cemetery was born out of the history and tradition of Holy Sepulchre Cemetery. Consecrated in the Catholic tradition by Bishop Matthew H. Clark, Ascension Garden fits into the natural pastoral beauty of the rolling hills and wooded areas on the east side of Rochester. To learn more about Holy Sepulchre Cemetery & Ascension Garden, you may download our brochure. Gather with family and friends to pray, to remember and to celebrate life everlasting.